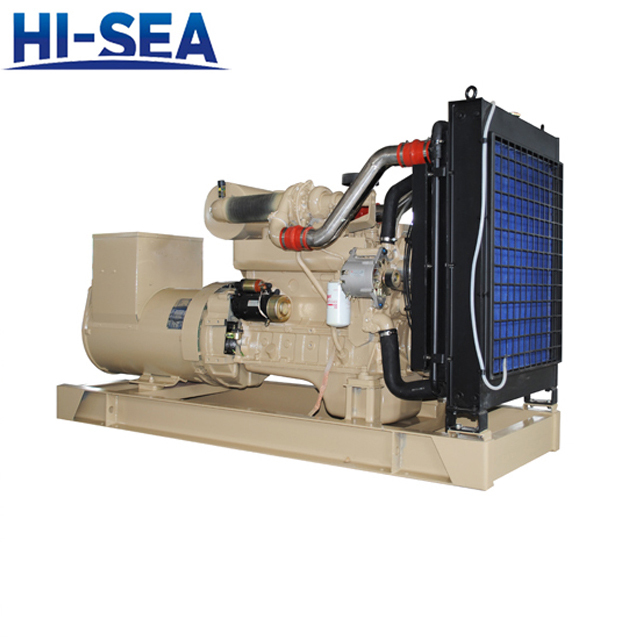 The heating measures to maintain a certain temperature acceptable to the competent authority should be taken to ensure that the generator set can be started quickly. Energy source for three consecutive starts. There should also be a second energy source with 3 additional starts within 30 min, unless manual start Proven to be effective. The stored energy should be protected from being exhausted by the automatic starting system unless a second independent starting device is provided. In addition, there should be a second energy source that can be started three times in 30 minutes, unless manual activation can prove to be effective. All such starting, charging and energy storage equipment shall be located in emergency generator spaces, except for longitudinal emergency. It should not be used outside the motor unit. However, this does not preclude the use of a check valve in the emergency generator space. The gas system supplies air to the air bottle of the emergency generator set. When manual starting is not feasible, the requirements of paragraphs 2 and 3 of this regulation shall be complied with, except for those who may use artificial initial starting energy.